There are countless types of food that we eat but it is impossible to say that all what you eat is healthy and provides your body with all the nutrients that you need for living a healthy life. There are specific types of food that are extremely beneficial, really effective and rich in essential nutrients to the extent that they are called superfoods as they can provide your body with all what it needs when you include them in your diet and eat them regularly on daily basis. It is widely thought that these types of food which are beneficial for our health are not tasty like other unhealthy types of food that we usually eat, but in fact this is not true. Superfoods are healthy and are also delicious which allows you to enjoy a healthy lifestyle without being deprived of the good taste. 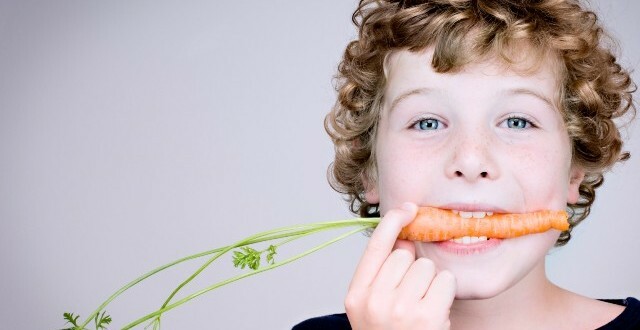 You can provide your children with the exceptional health that you dream of through presenting these superfoods to them and it will be better to try presenting these types of food early to your children to make them familiar instead of making your children depend on other unhealthy types of food that increase diseases at an early stage. 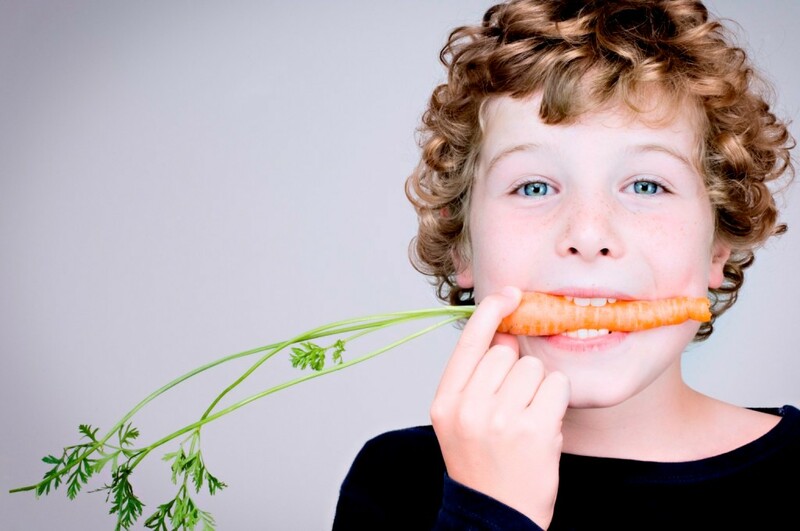 To discover more about these magical types of food, let’s take a look at the following top 10 superfoods for exceptional healthy kids. 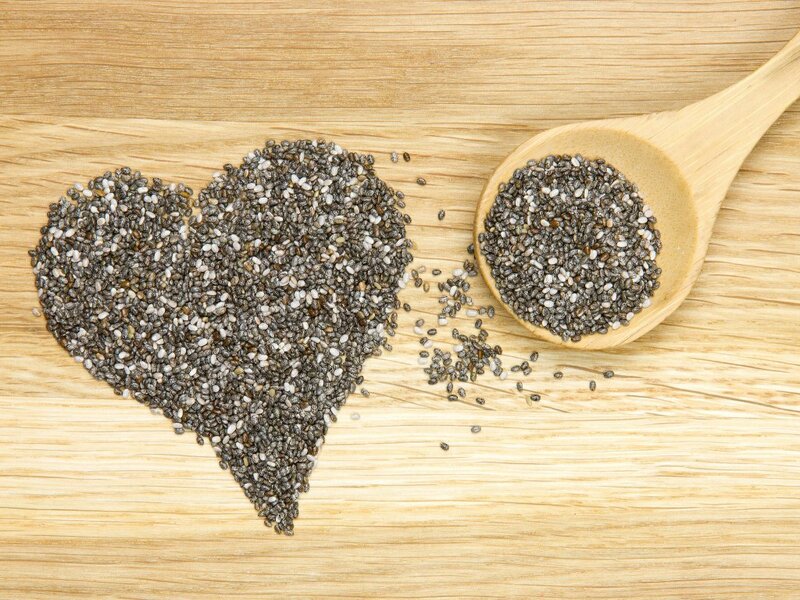 It is high in several beneficial nutrients that are essential for both adults and children who like it as it contains magnesium, lipids and antioxidants that are capable of fighting free radicals, reducing depression and increasing cardiovascular health. 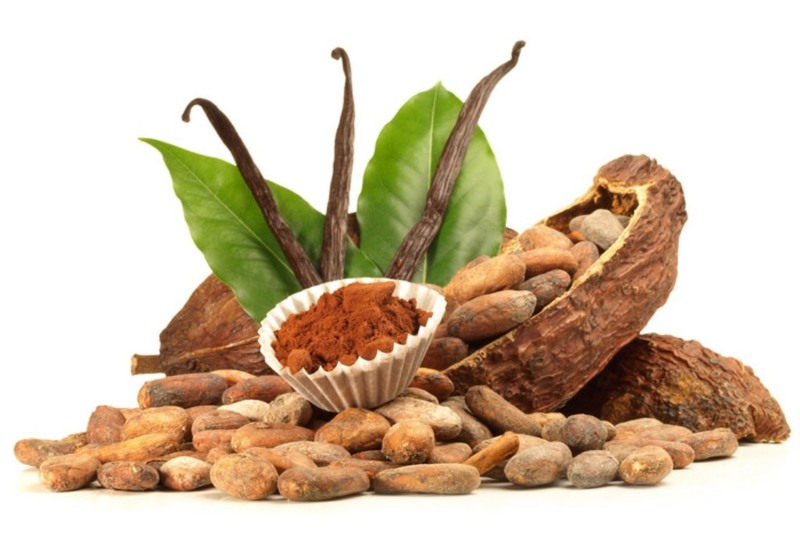 Dark chocolate which is made from raw cacao has been found to be better than other types of chocolate for getting maximum benefits. They are a good source of protein, fatty acids and calcium. They provide our bodies with several benefits including increasing energy, boosting digestive health, losing weight, reducing blood pressure, controlling blood sugar and reducing the risks of experiencing heart disease. When these seeds are soaked in water, they produce a gel-like substance that can be used in some recipes instead of eggs. 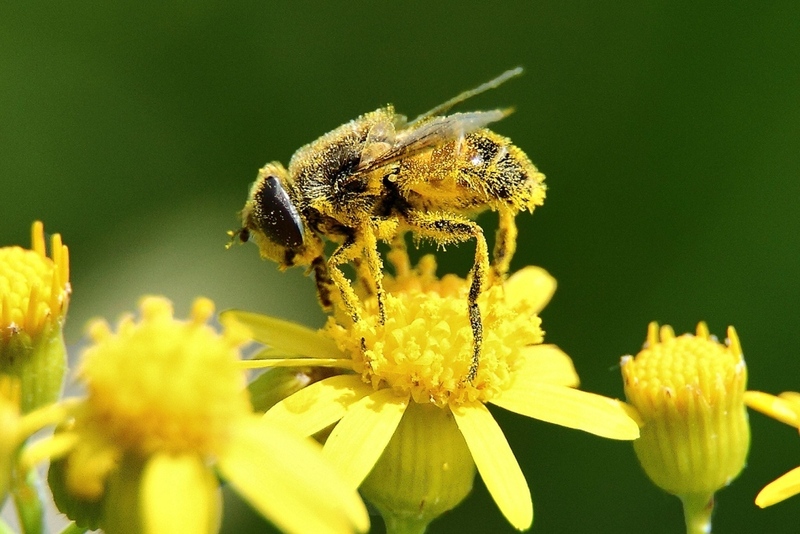 It can be found on the bodies of the worker honeybees. It is an excellent source of vitamins, lipids and carbohydrates which make it capable of increasing energy, fighting fatigue, reducing the risks of experiencing asthma and allergies and increasing digestive health. 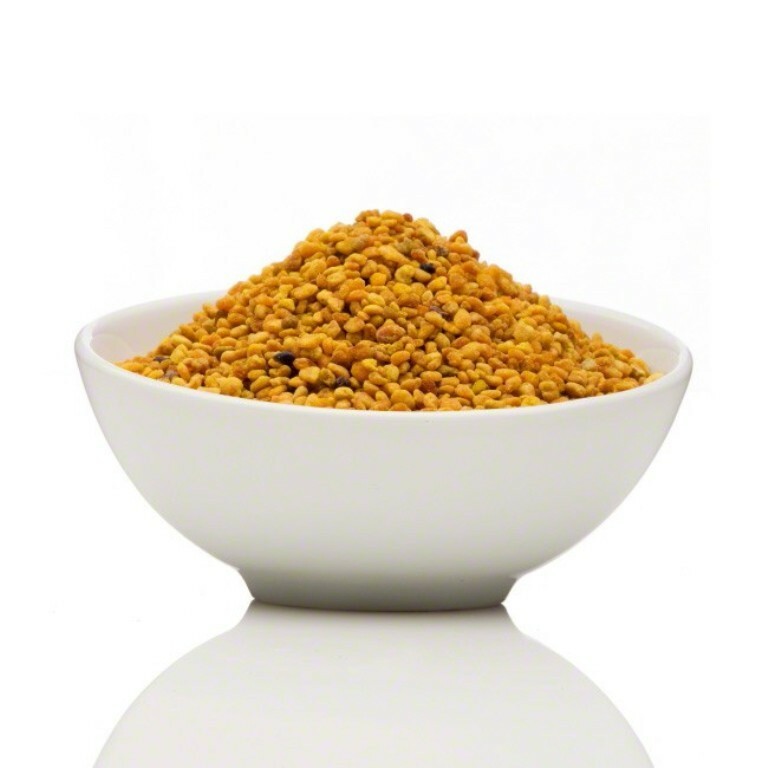 Heating bee pollen is not recommended at all because it destroys the magical and beneficial nutrients that can be found in it. 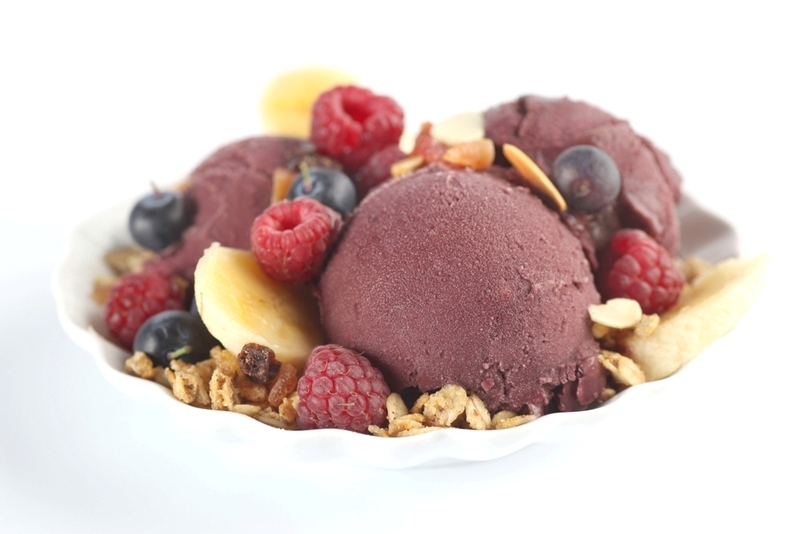 It is rich in fatty acids, lauric acids and dietary fiber. 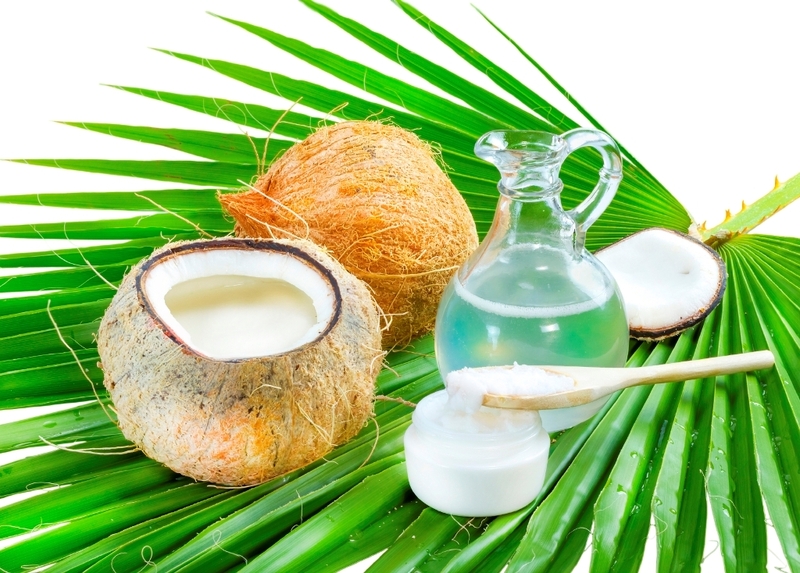 Coconut oil has the ability to increase energy, boost brain function, help in losing weight, kill bacteria and viruses, reduce the risks of infections, prevent you from overeating, reduce seizures, improve cholesterol levels in blood, reduce the risks of heart disease, protect hair and skin from damage and can be used as a sunscreen. The most beneficial nutrients that can be found in spirulina include vitamins and antioxidants. 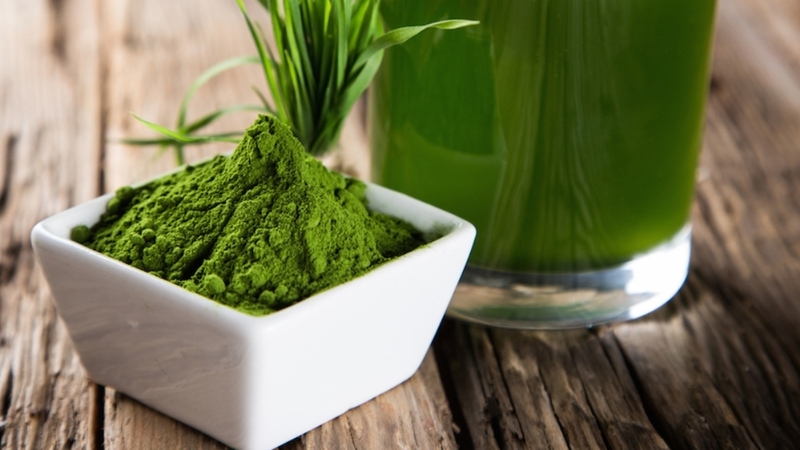 Spirulina has the ability to increase your children’s energy, boost immune function and help them to lose weight. Spirulina is also beneficial for you and you can safely use it during pregnancy and even breastfeeding. 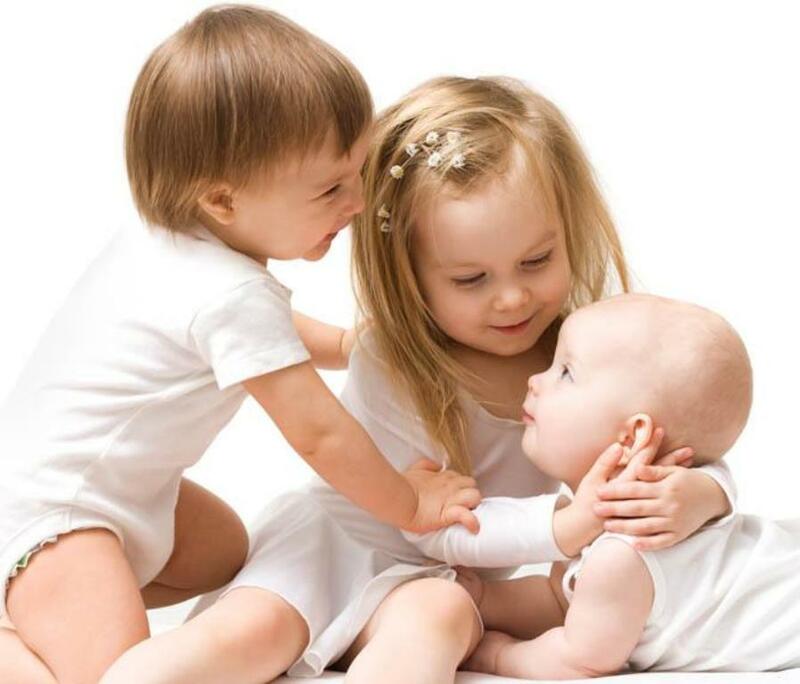 It also helps in boosting fertility if you want to get healthy pregnant. 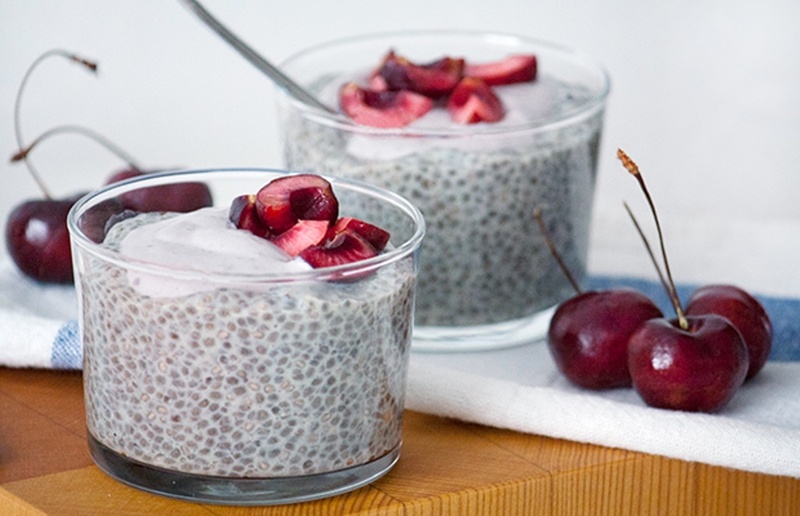 It is rich in dietary fiber, antioxidants and healthy fats that help in fighting free radicals and providing you with digestive and cardiovascular health. 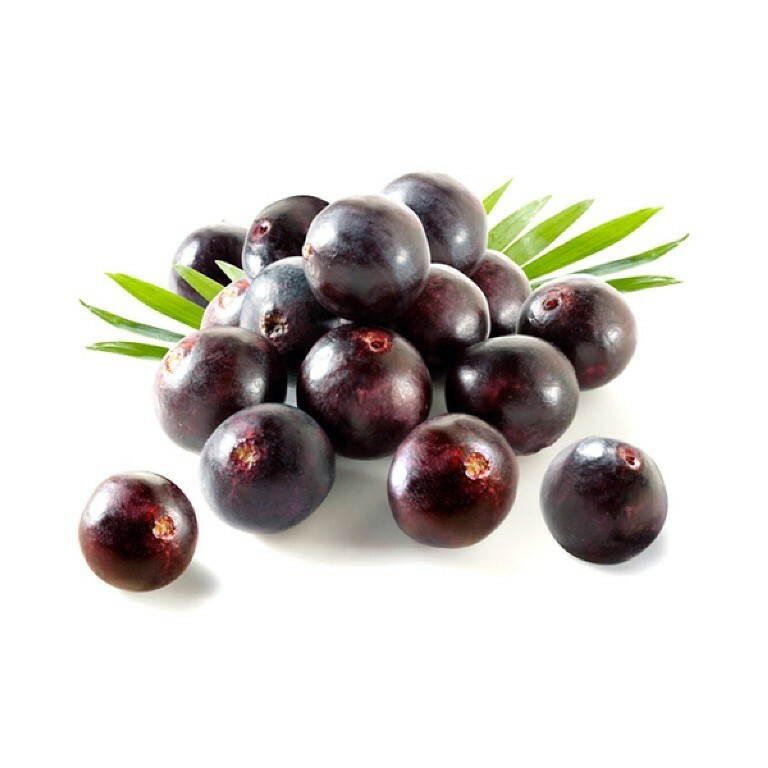 Acai oil is used for producing beauty products as it is high in antioxidants which make it perfect for increasing the beauty of the skin. 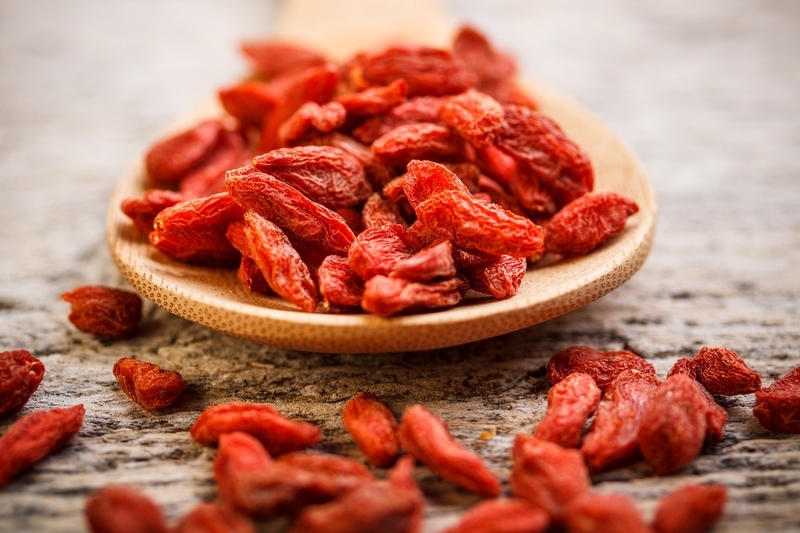 The rich ingredients that can be found in goji berries include vitamins especially vitamin C, amino acids and antioxidants. 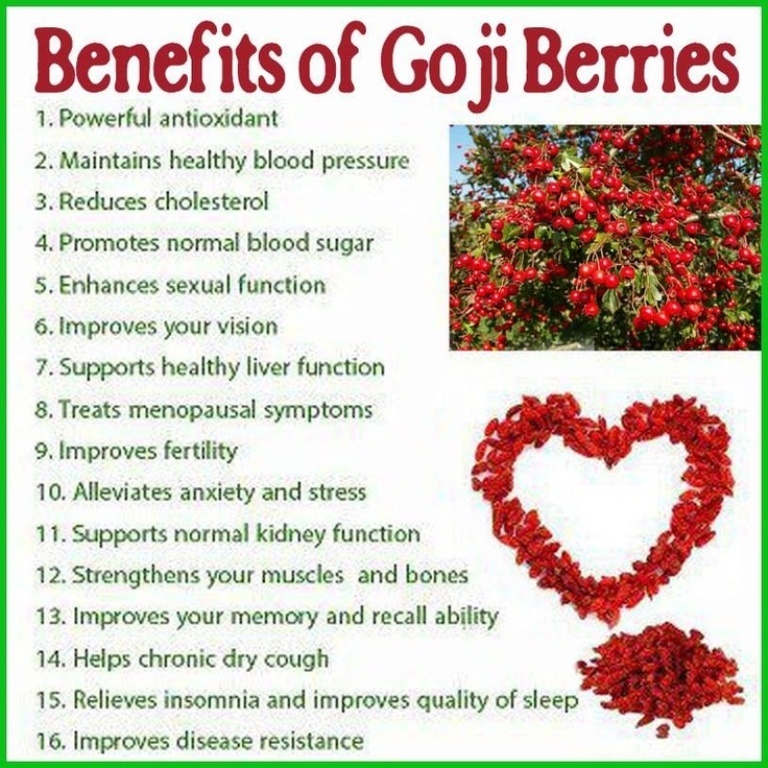 All of these beneficial nutrients make goji berries capable of boosting mental and immune function and improving cardiovascular health. 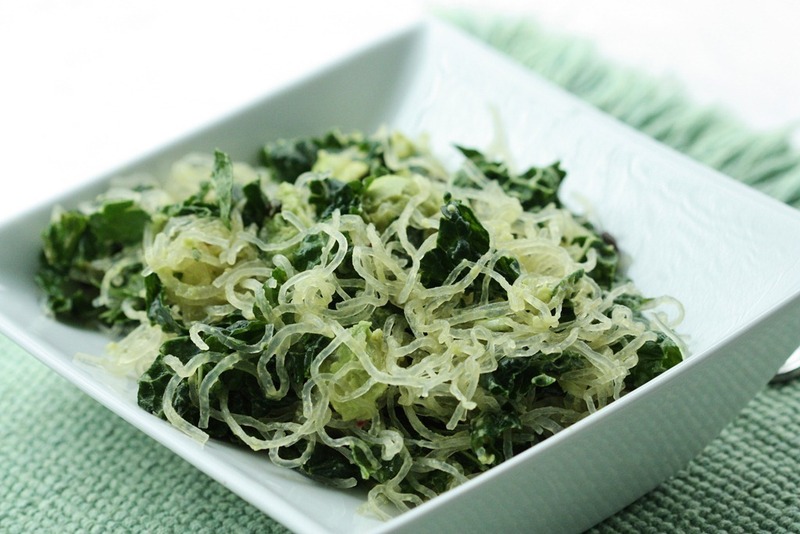 Kelp is a good source of iodine, vitamins and calcium which are essential for improving cardiovascular health, cellular metabolism and boosting thyroid function. Adequate iodine intake is essential for your children to protect them from radiation poisoning. 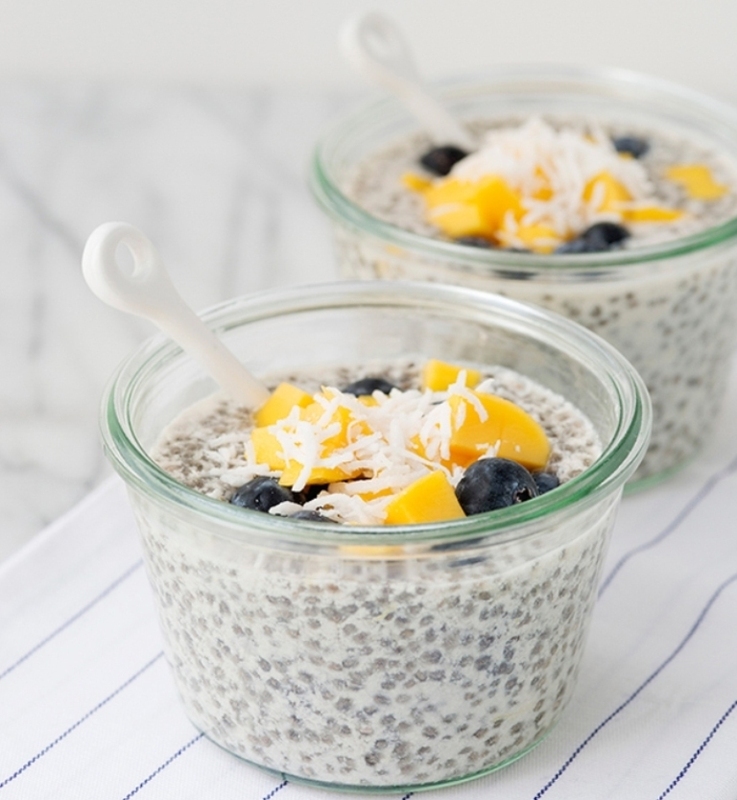 It is an excellent source of vitamins, enzymes and amino acids. It is capable of boosting hormonal function, libido, mental function and can increase your energy. 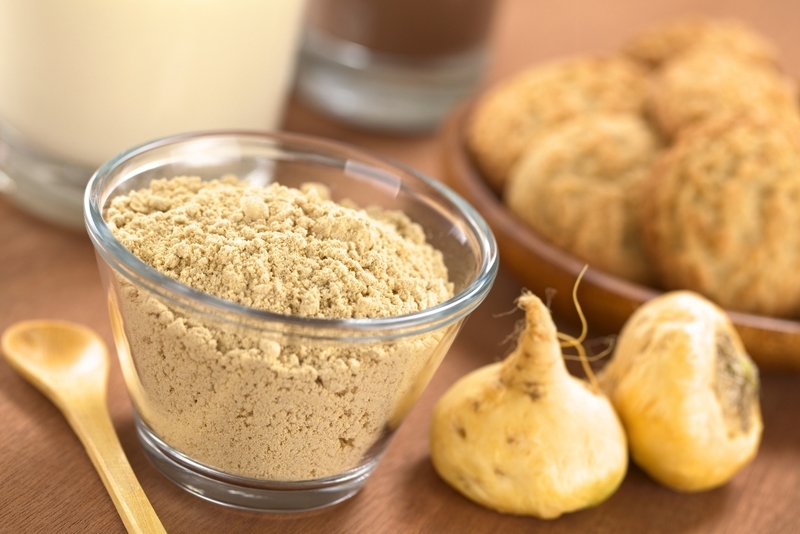 To boost your children’s energy, you can add maca root powder to their smoothie or cereal in the morning. It is rich in enzymes, proteins and hydrogen peroxide. It has several benefits including relieving stomach ulcers, healing wounds and soothing heartburn. 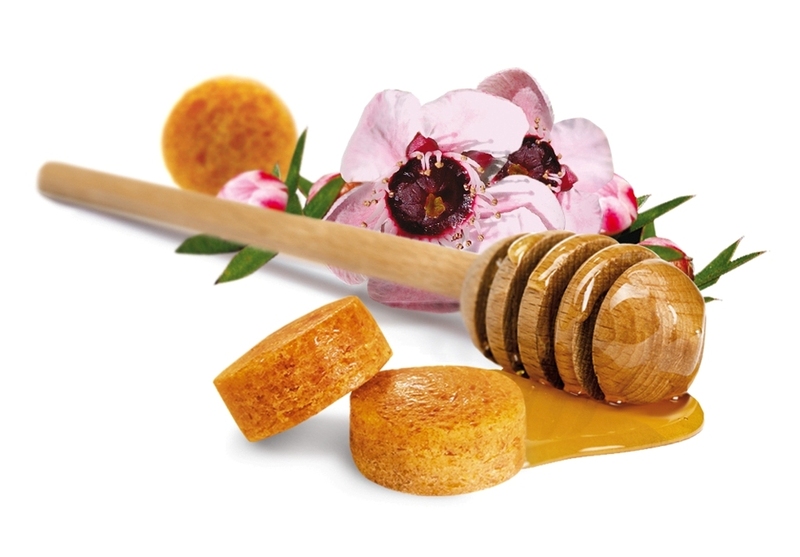 Manuka honey is also perfect for treating sore throat and can be safely applied to mouth ulcers to relieve them.